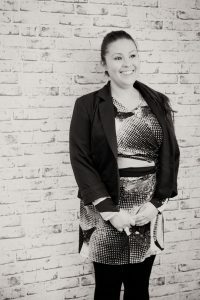 Carmen has over 12 years of experience working in the Health and Fitness Industry and Medical Centre in various positions; reception, sales, administration, payroll, 2IC and management. Carmen strives for attention to detail and providing exceptional customer service with a smile. In Carmen’s spare time she enjoys spending time with family, friends and 3 dogs. She has a special interests in makeup and beauty therapies and graduated from CMA in 2014.